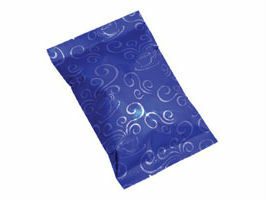 2-3oz (60g) Aroma Metallized Flat Pouches — Sealer Sales, Inc. 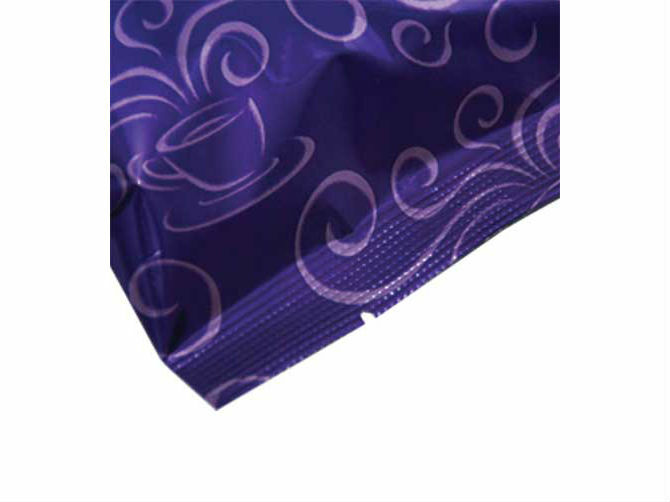 These flat pouches feature a pre-printed steaming cup design which makes them ideal for multiple offerings such as flavored coffees. Make preparing drinks easy and pack them in one of the bright colors available in our Aroma Pattern line.